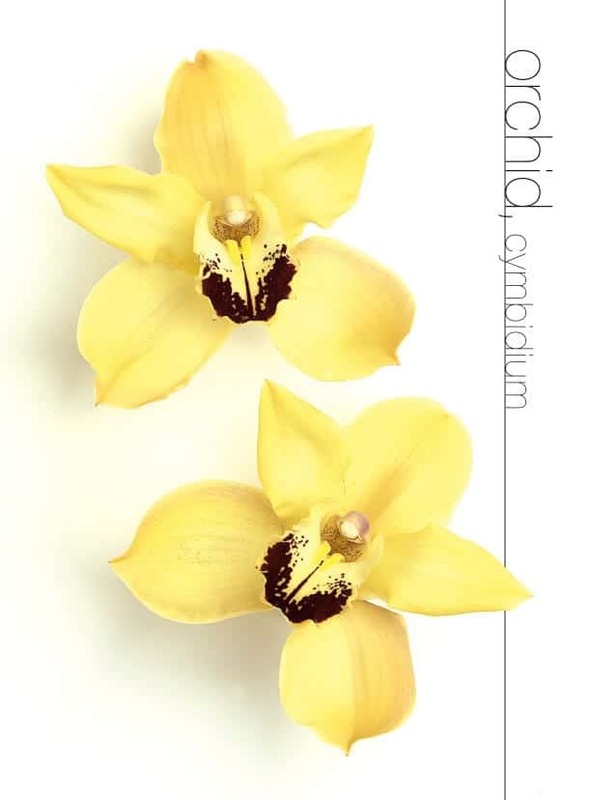 The September birth flower. This fall-blooming herb with daisy-like flowers stands for Wisdom, Faith, and Valor. 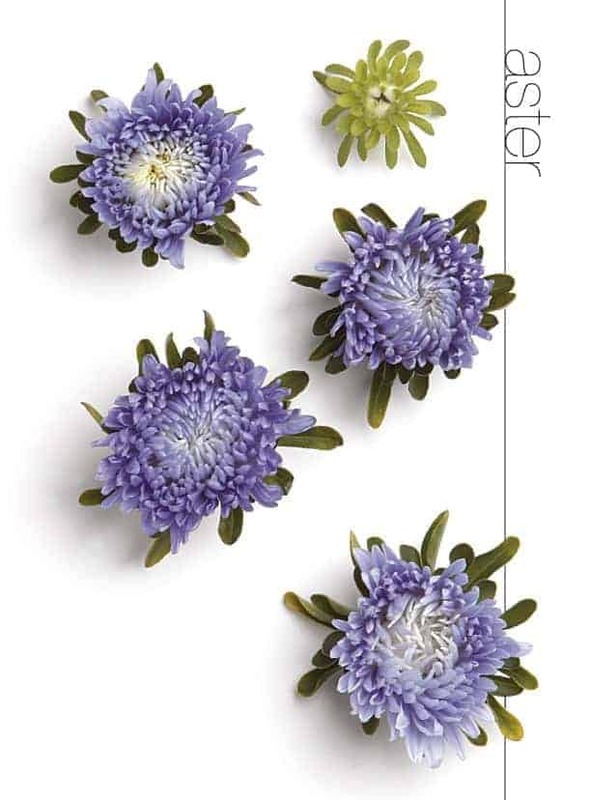 Named after the Greek word for "Star" due to it's blooms resembling a star, Asters symbolize love, wisdom, faith, and color. The Aster flower blooms in pink, red, white, lilac and mauve. 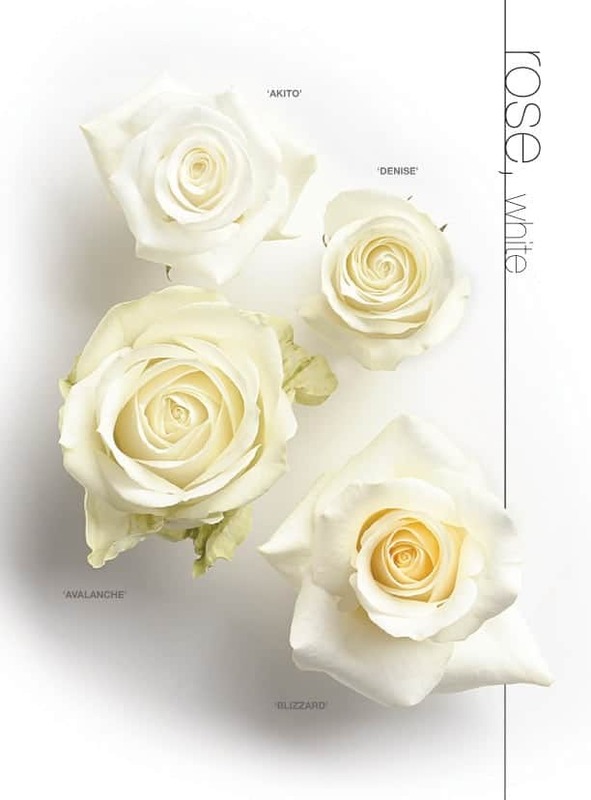 This flower became a symbol of love when in Greek mythology it was placed on the altars for the gods. 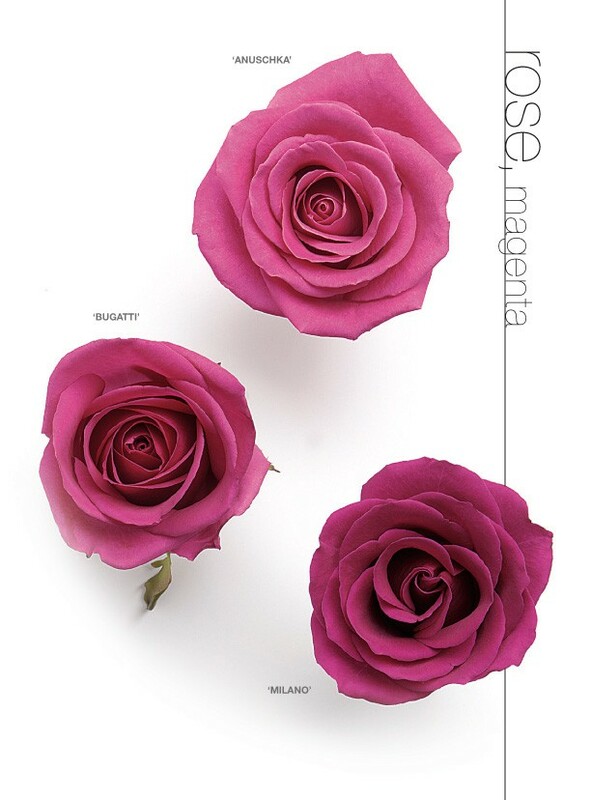 So now, when you send a bouquet featuring this vibrant bloom, the message of "Take Care Of Yourself For Me" is implied. It conveys deep emotional love and affection for someone. Fascination. Love. Distinction. 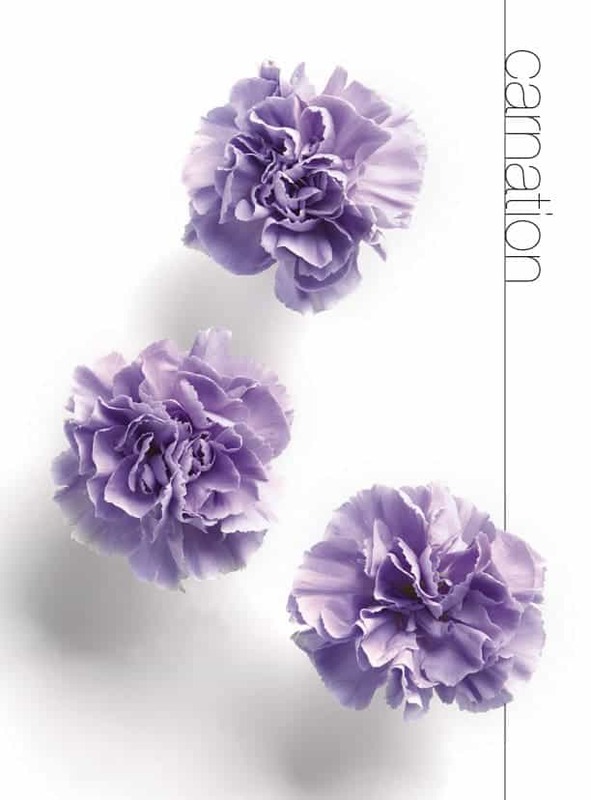 A pink carnation means affection, while a red carnation means ‘I love you.’ Striped carnations means regret that a love is not shared, while white carnations mean pure love, and yellow means rejection or disappointment. “Mums" as they are more commonly known, are one of the most widely cultivated flowers in the world. 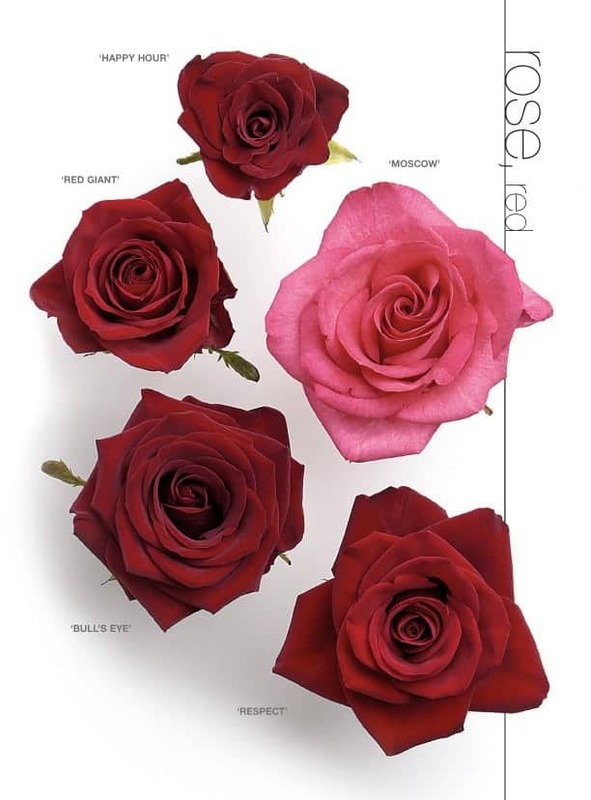 They serve as the birthday flower for those born in the month of November. 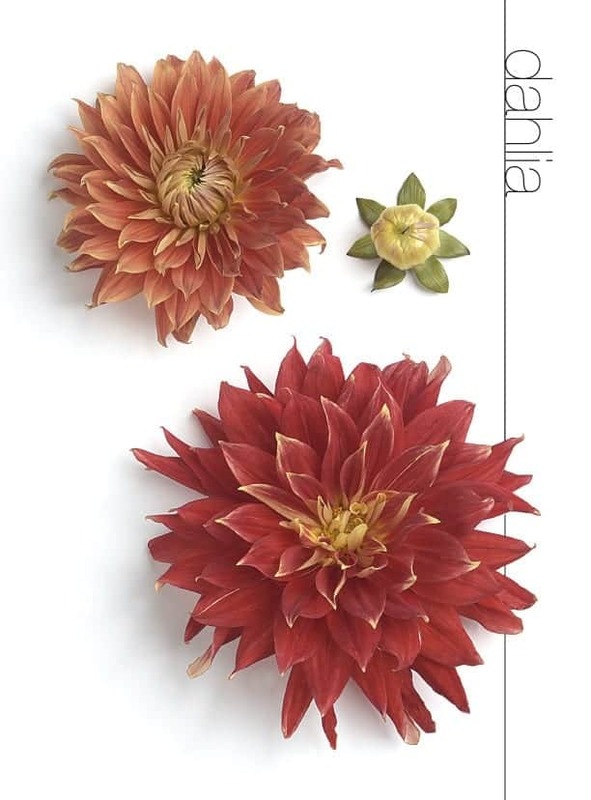 Chicago and Salinas, California have adopted the mum as their official flower. The secret meaning of the mum? "You’re A Wonderful Friend." 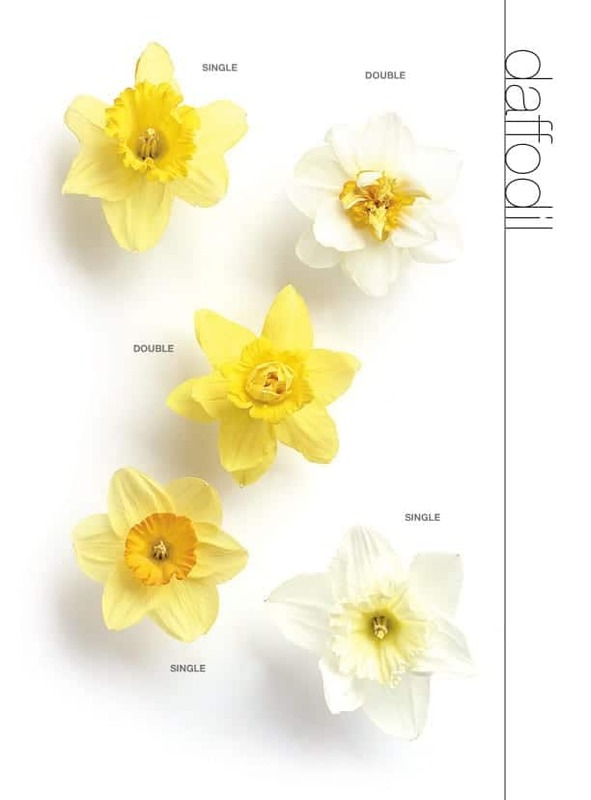 Daffodils symbolize honesty and truth. They can also stand for forgiveness. 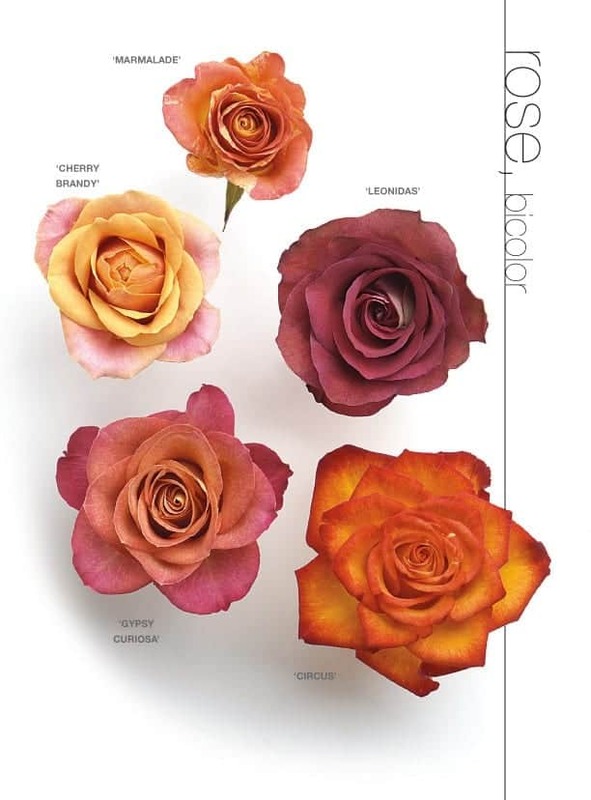 They bloom each spring almost regardless of the winter weather. Daffodils should be given as a symbol of forgiveness, or in appreciation. Even though they're not seen much in the US until spring, the Narcissus, also known as the Daffodil, Jonquil, or Paperwhite, is the flower of December. Daises convey innocence, loyal love, and purity. It's also said to represent keeping a secret between friends. 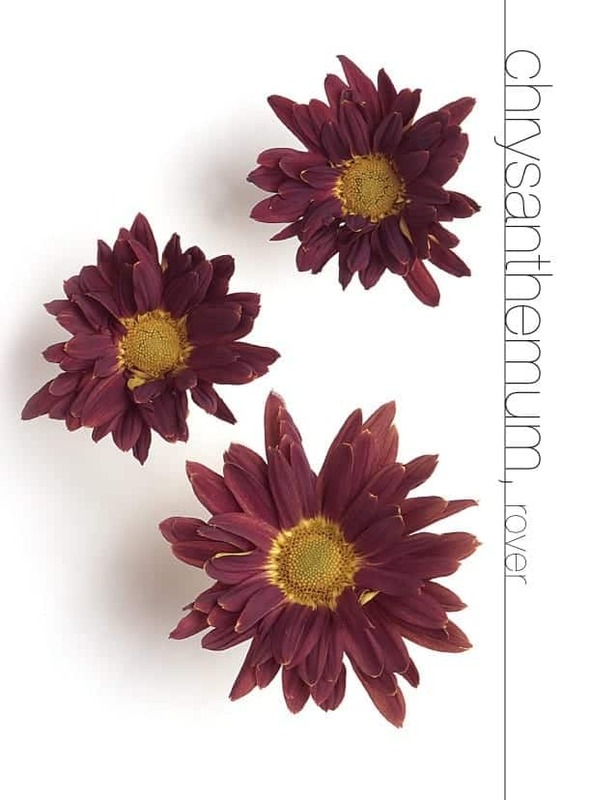 The daisy is a perky and fun bloom that comes in a wide range of colors and sizes. Daisies make up almost 10% of all flowering plants on Earth, growing on every continent except Antarctica. In history, suitors would wear a daisy during the days of knighthood, and the women would include a daisy as part of their mementos to signify availability. Open heart. Ardent attachment. A beautiful perennial that goes well from garden to vase, Delphinium have had a place in gardens since the 1500s. 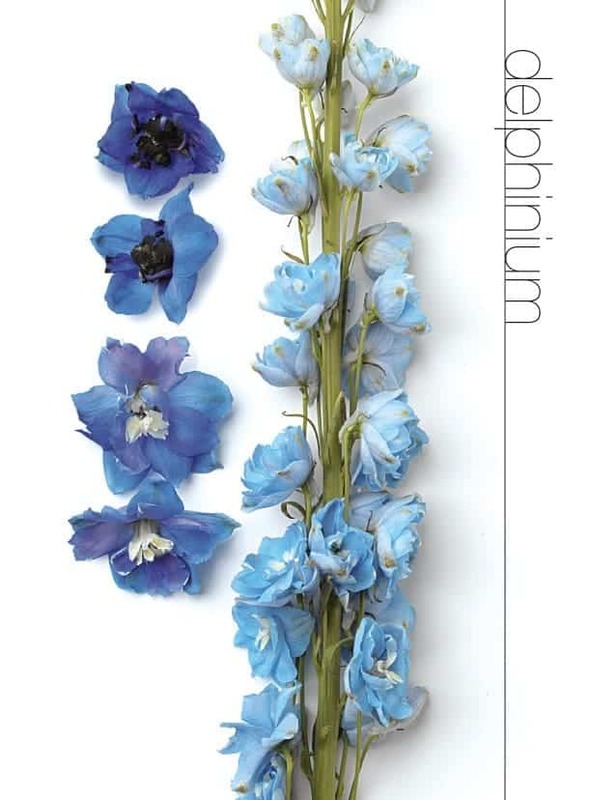 Like many other blooms that occur in a variety of hues, each color variation of delphinium conveys a different meaning. 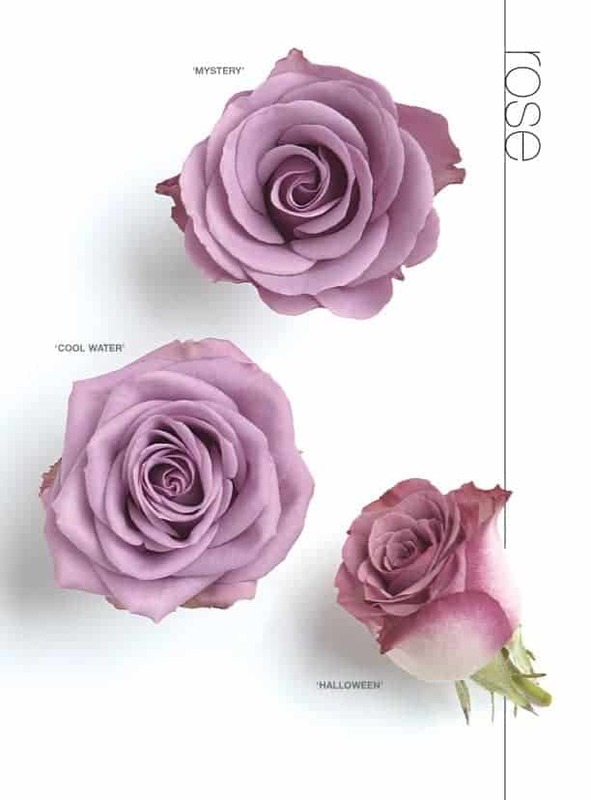 Pink means fickleness, white conveys a happy nature, and purple is often representing a first love. Overall, delphinium indicates strong bonds of love. 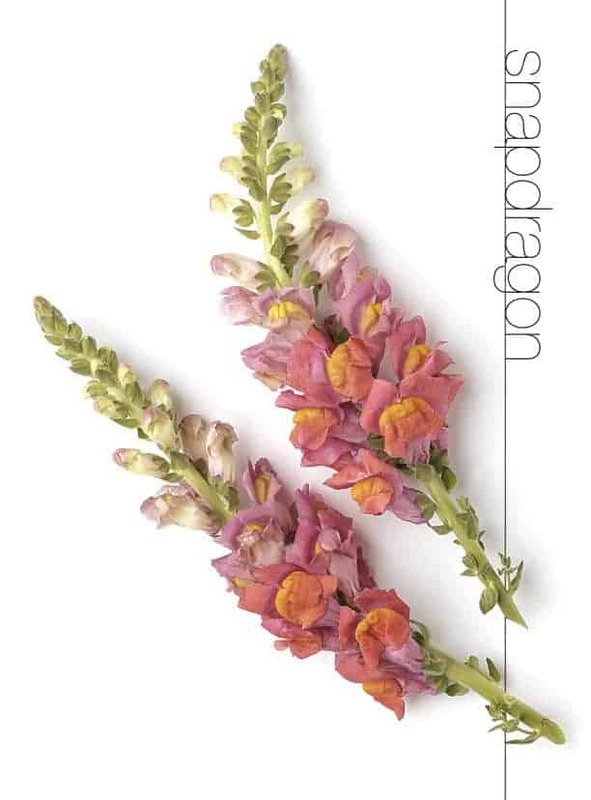 Remembrance, faithfulness, and sincerity all are represented by the gladiolus. 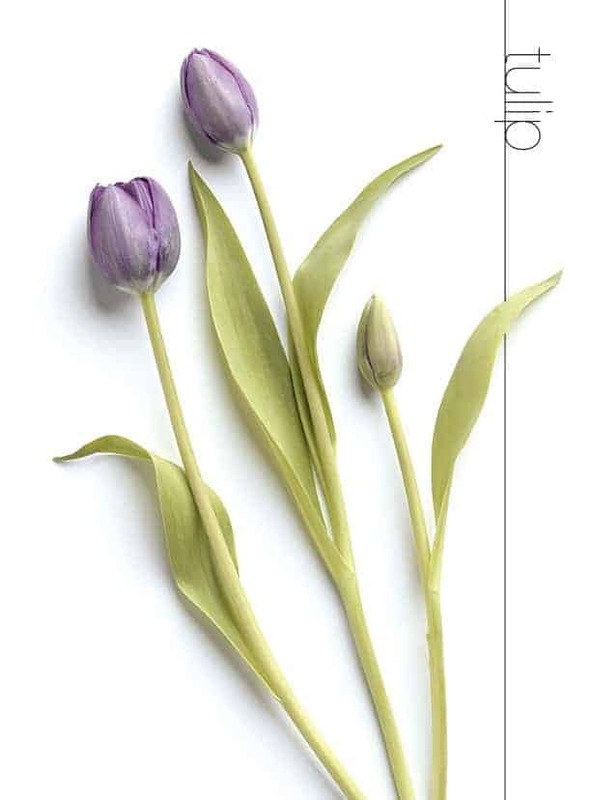 Their tall, strong stems symbolize a strength of character as well. 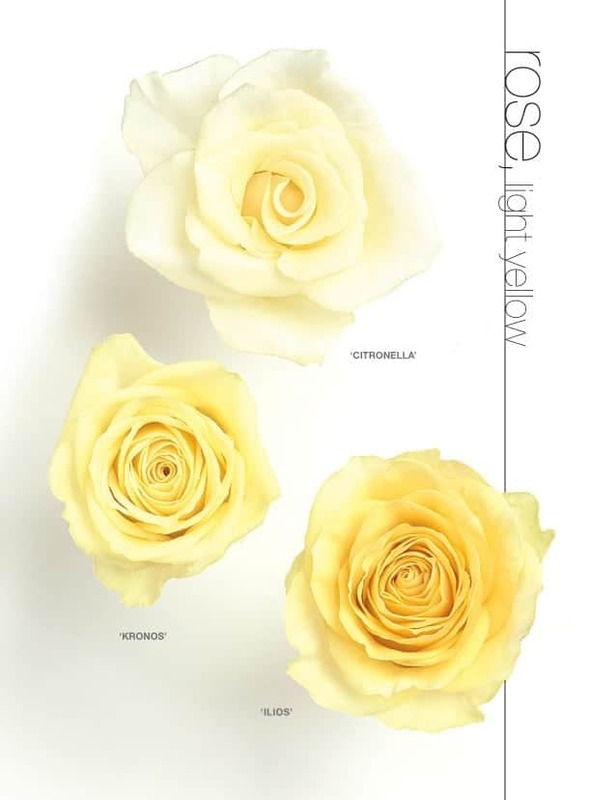 This vibrant, long lasting bloom is available in a large range of hues and is popular in floral arrangements. They are native to tropical climates and are typically hardy outdoor plants. Purity of the heart and refined beauty. White lilies symbolize innocence and sweetness, while yellow lilies convey gratitude. 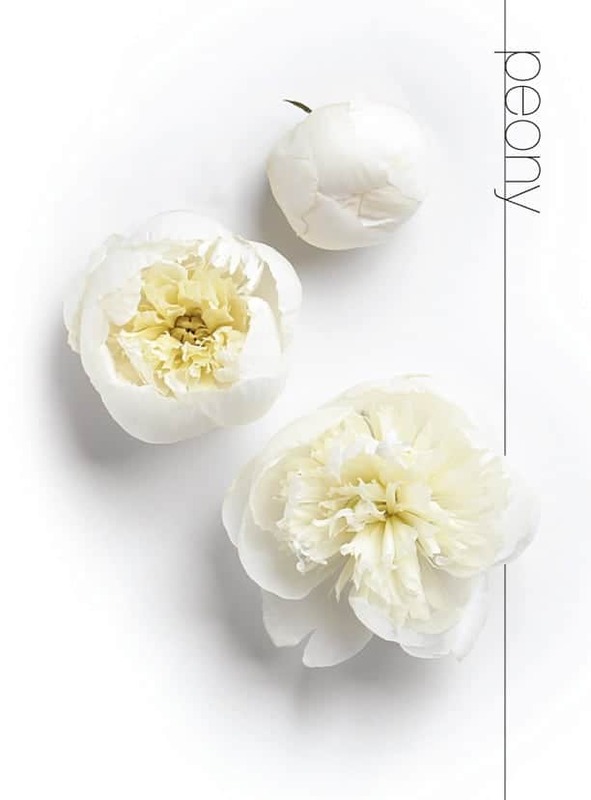 This breathtaking bloom has two meanings: one as a sign of purity and magnificent beauty, and the other as a symbol of rebirth or resurrection. 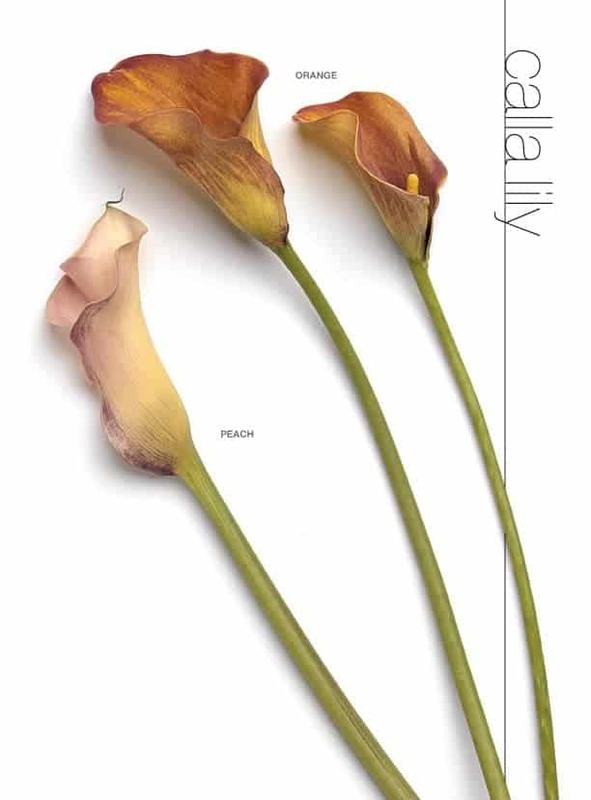 In ancient Greek mythology, the calla lily represented the goddess Hera. 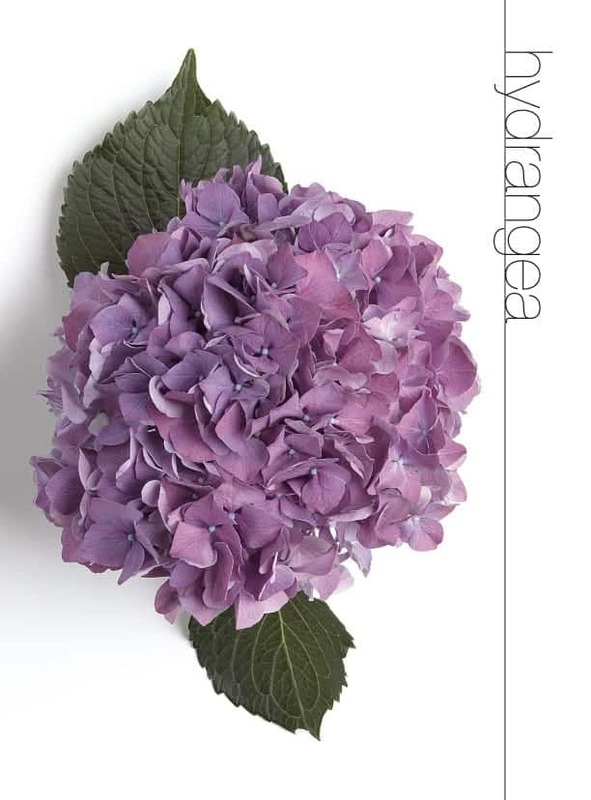 Often used in both weddings and funerals, they are beautiful alone and require few additional flowers or greenery to create stunning bouquets for special events. 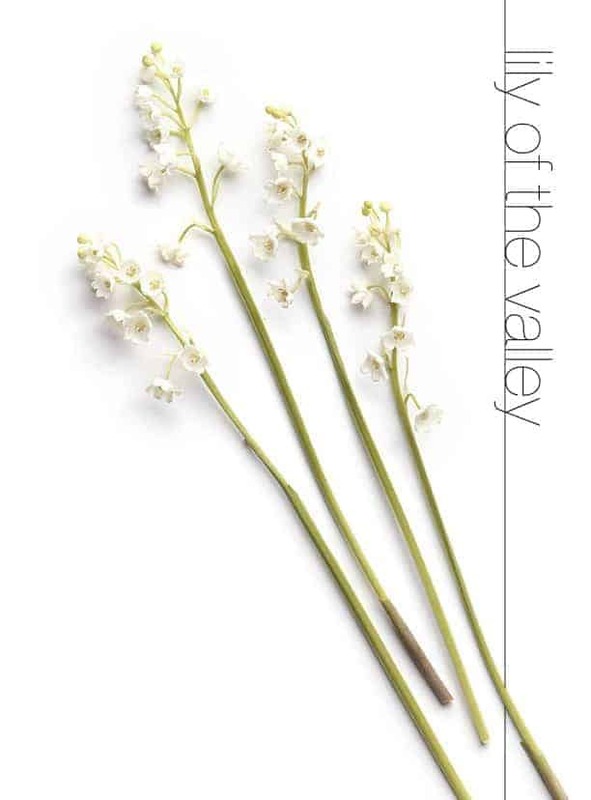 Lily of the Valley means the return of happiness, and is considered a sign of purity. 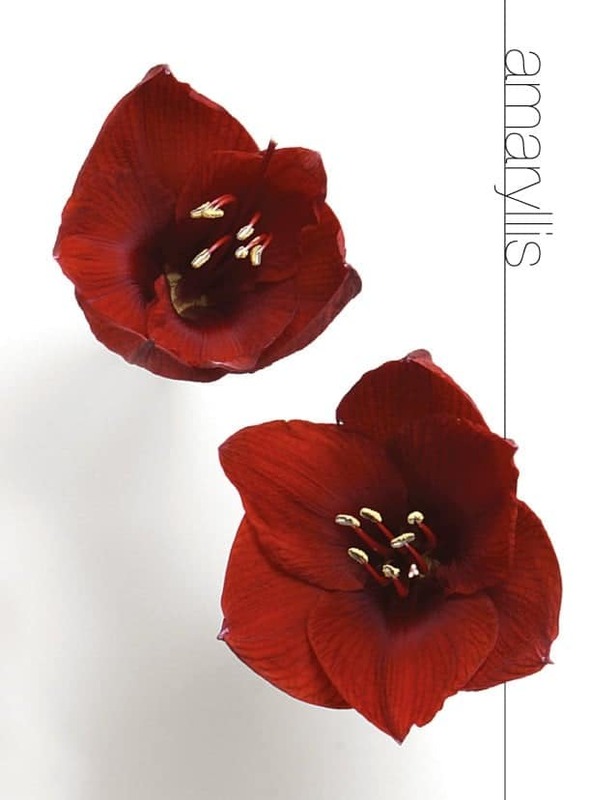 Also known as May Bells or May Lilies, sweetly scented and delicate blooms make this flower particularly charming. Remember, look but don't touch! It's lovely blooms, leaves, and the whole plant are highly toxic. Known as "the herb of the sun", Marigolds symbolize passion and creativity. Two varieties are most commonplace today; the calendula and tagetes. The calendula is anti-inflammatory, antiseptic, antibacterial, and anti-fungal. 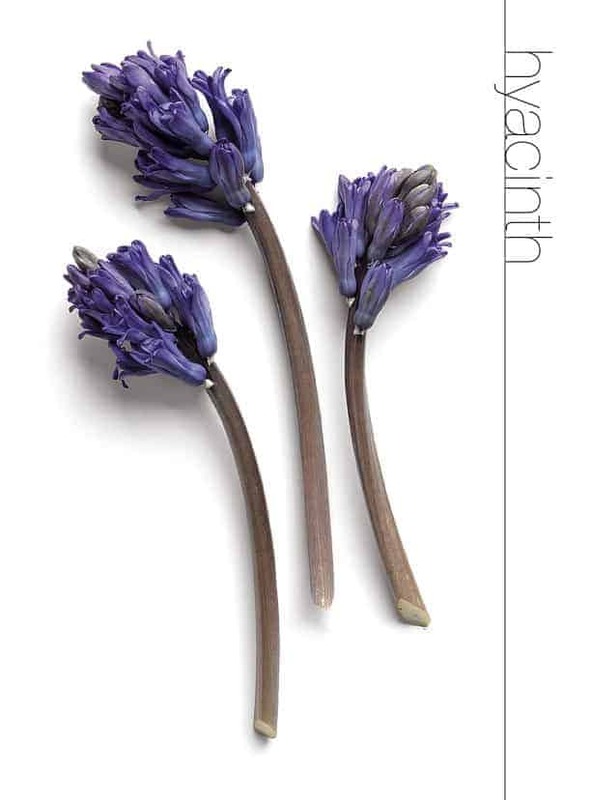 You can find it used in lotions and ointments it is helpful for eczema, bug bites, and even sunburns. The tagetes variety is inedible and some are toxic, so before you drop a bloom in your dish, be sure it's a calendula variety! Purity, secrecy, silence, innocence and charm. Joy, gladness, friendship and "I Care." 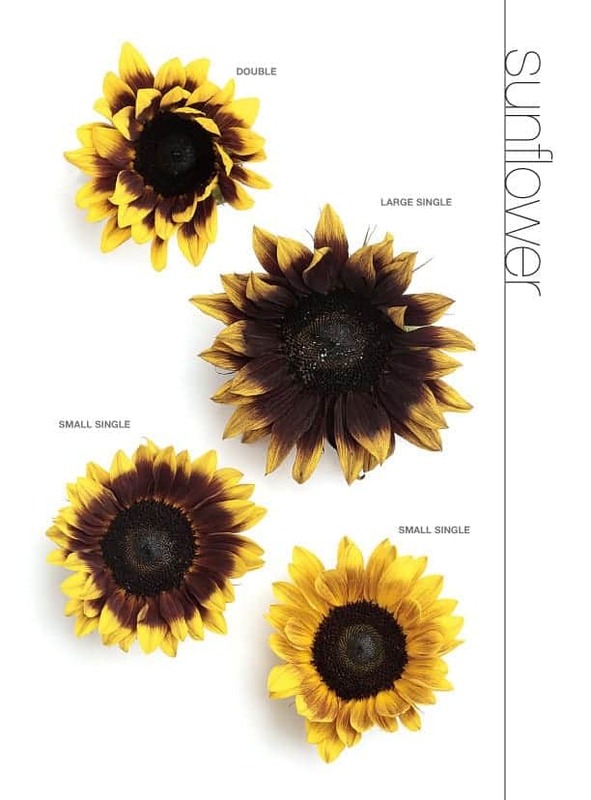 The way a sunflower stands with its petals towards the sun should be an indicator of the symbolism of the sunflower. Spiritual attainment, along with good luck and ambition, can bring warmth to someone moving into a new place, starting a new job, or just because. 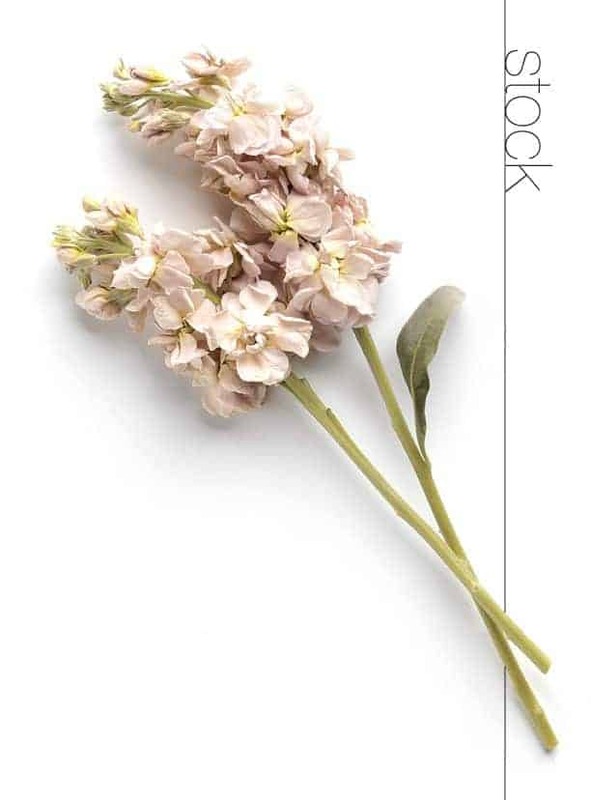 Do you ever need a reason to send flowers? Irresistible love. Have you ever watched a tulip bend its stem to reach the best possible source of light? Think of people who know who are always reaching for the next level.